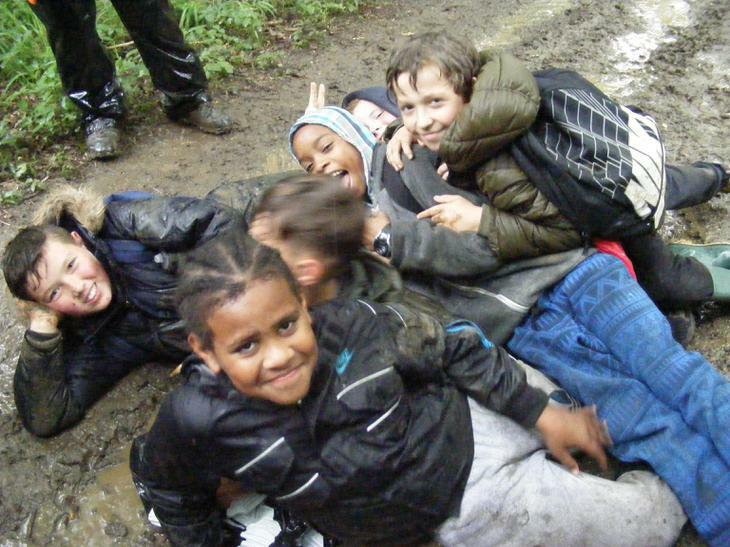 After a glorious morning of sunshine yesterday, the heavens opened, but that didn't spoil the fun for the children. 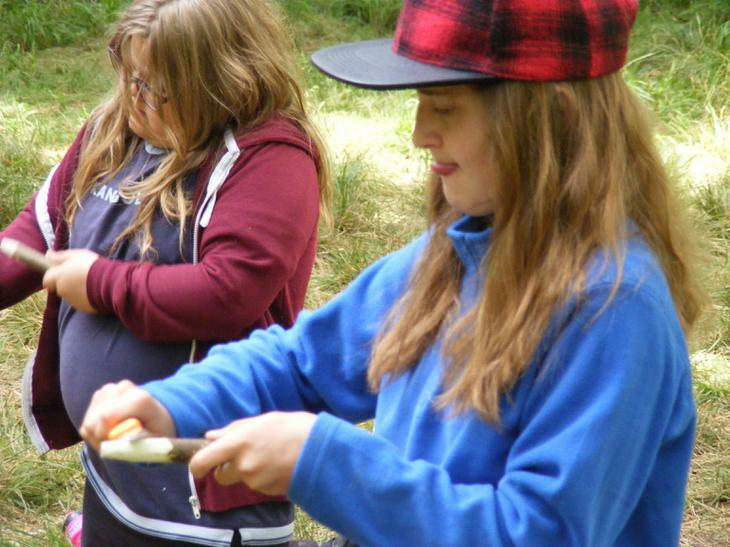 They enjoyed home made pizzas for lunch - everyone had plenty to eat! 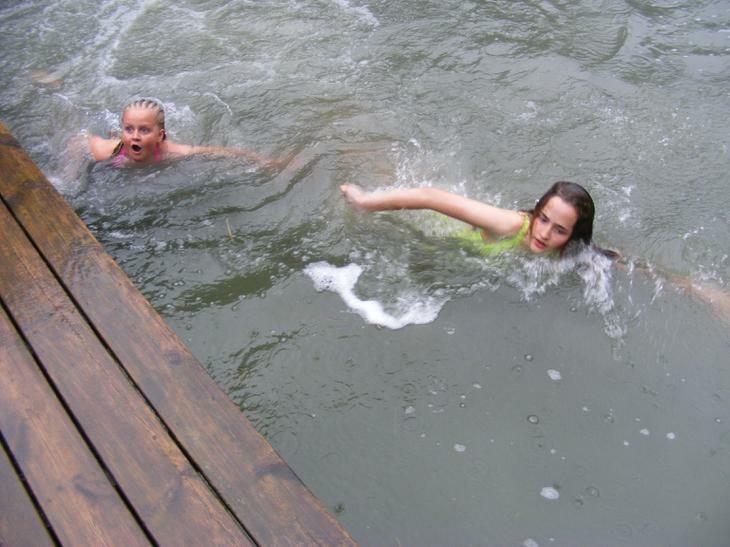 In the afternoon the children went swimming in the lake and had a long walk back to the camp. 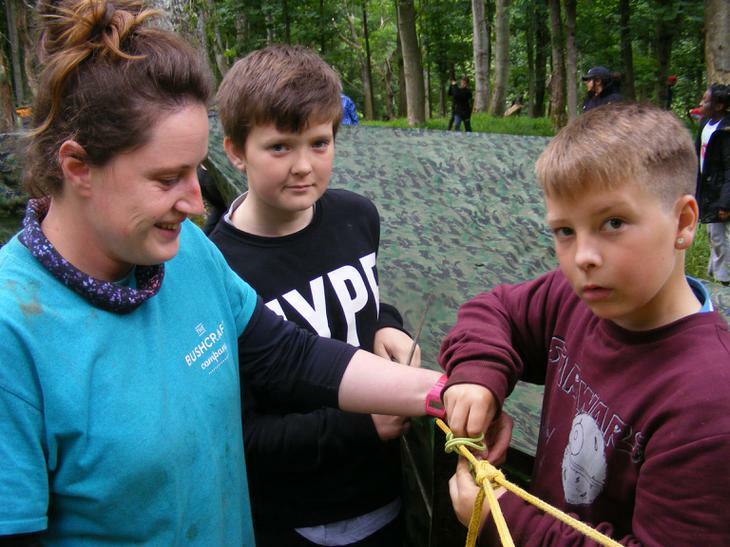 It was the boys turn to sleep in their hand built shelters over night, about 15 boys were brave enough to try. 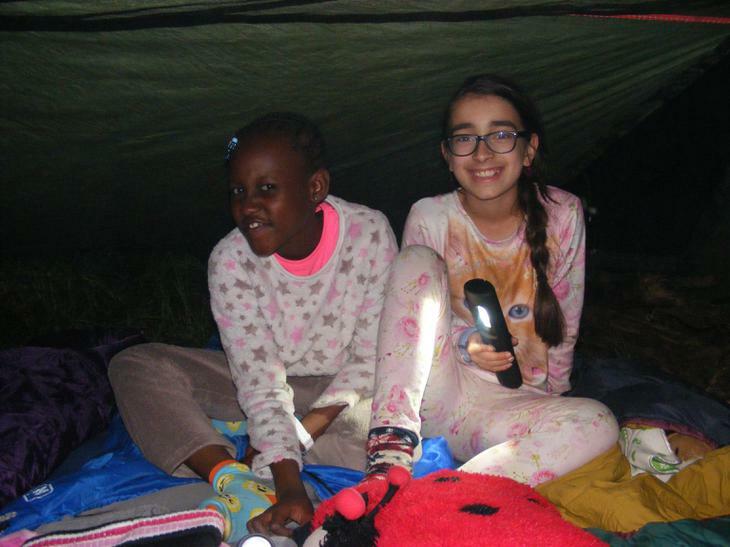 Mrs Patel and Mrs Neighbour visited and had dinner with the children. 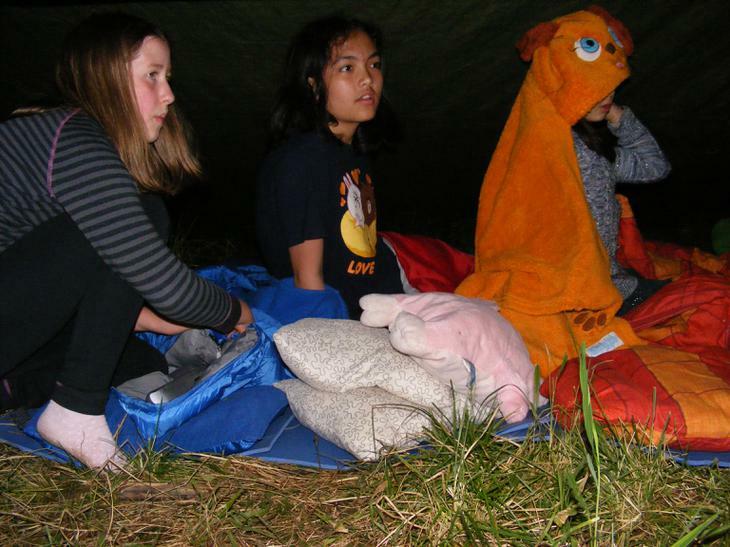 We were all treated to a good sing along before bedtime. 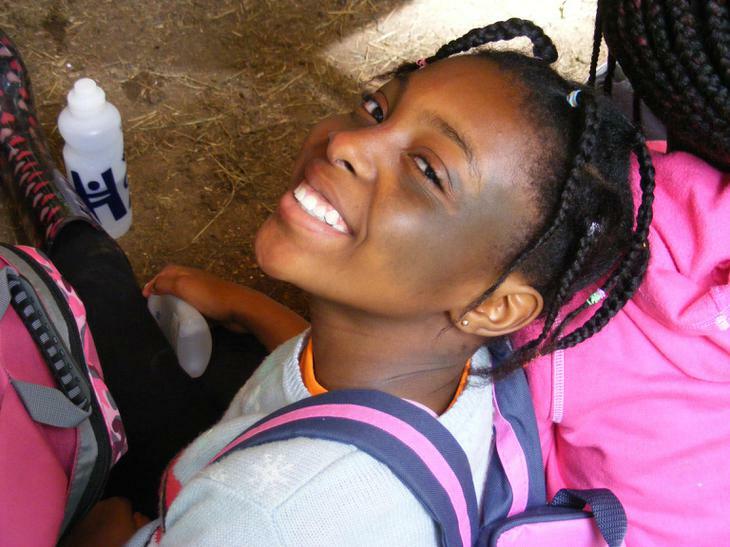 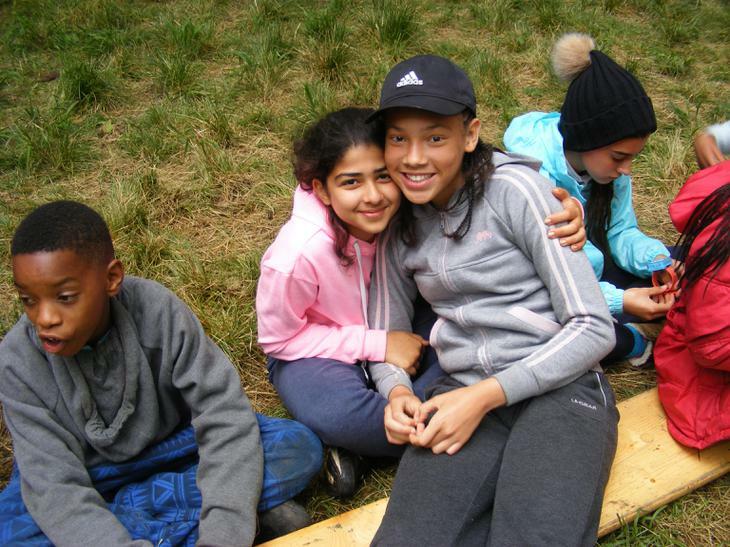 The staff and children are really enjoying themselves, but are tired! 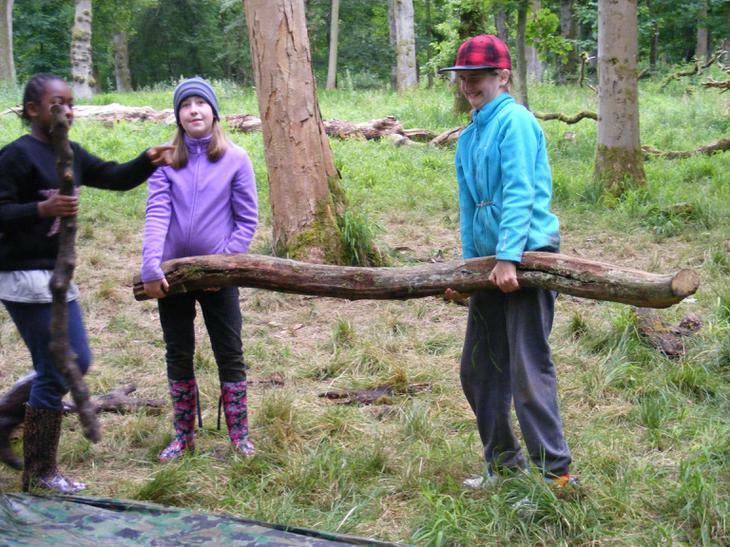 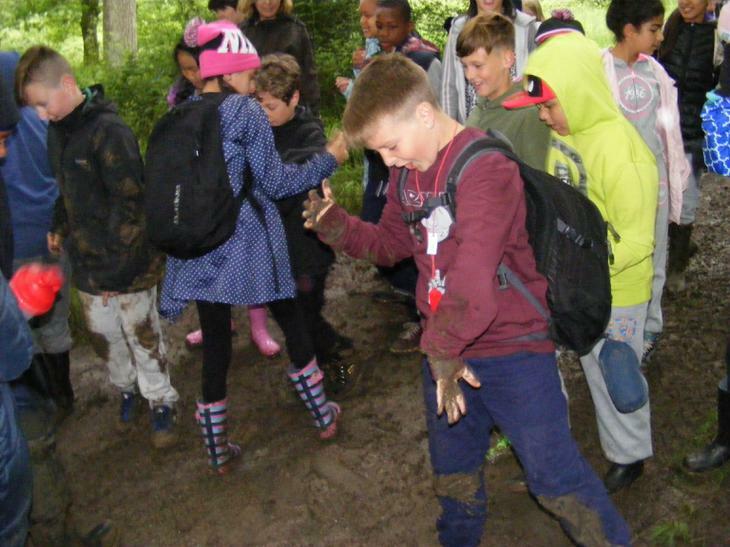 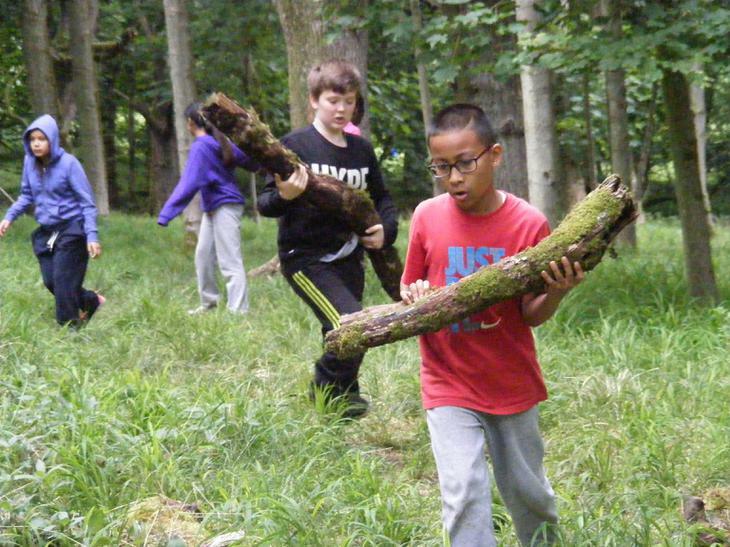 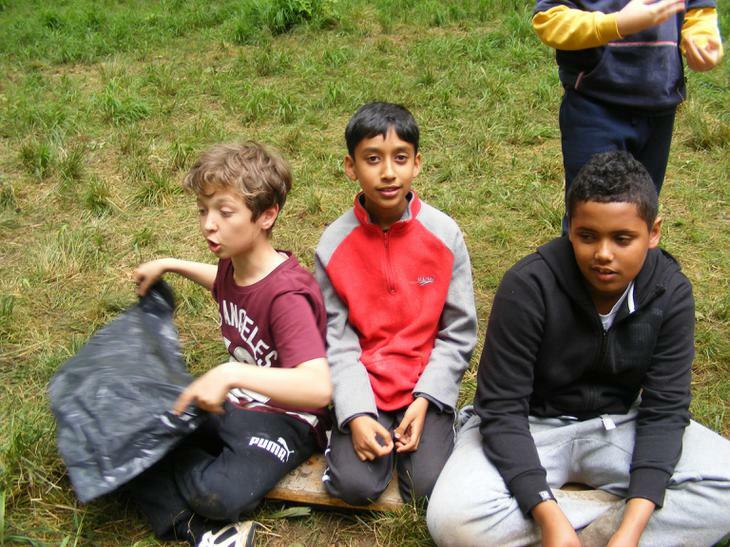 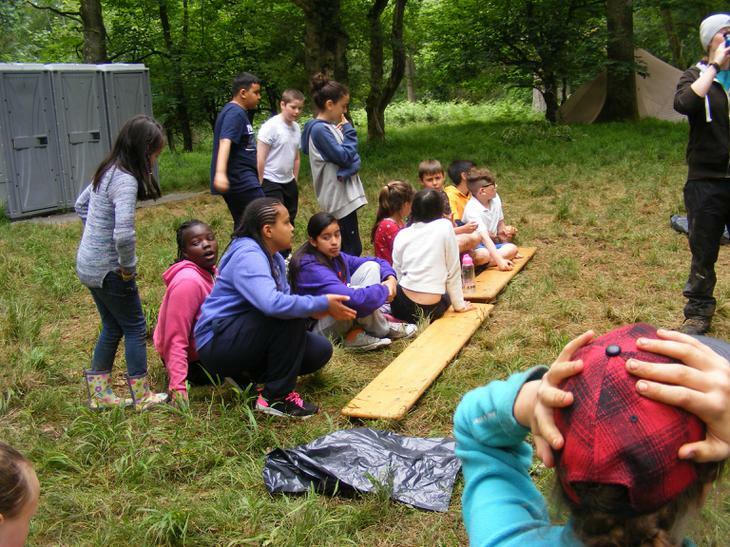 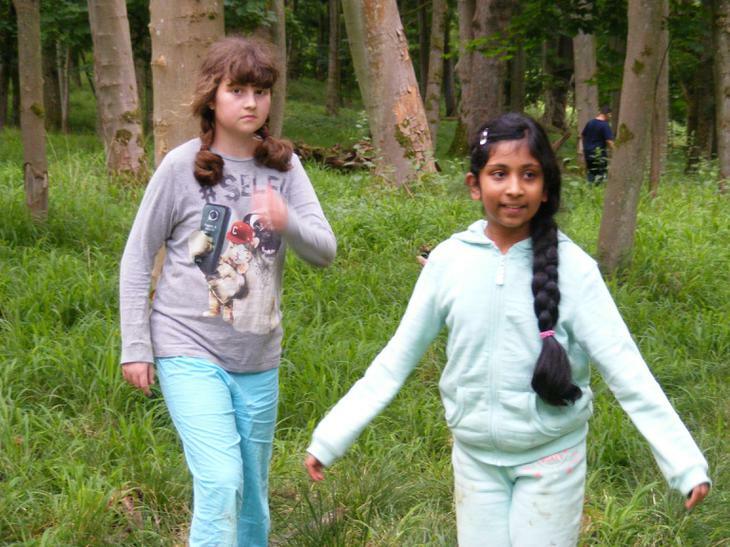 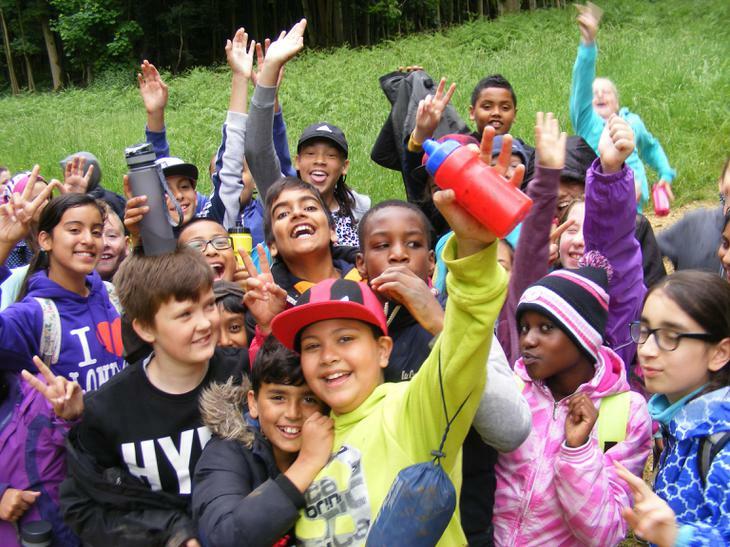 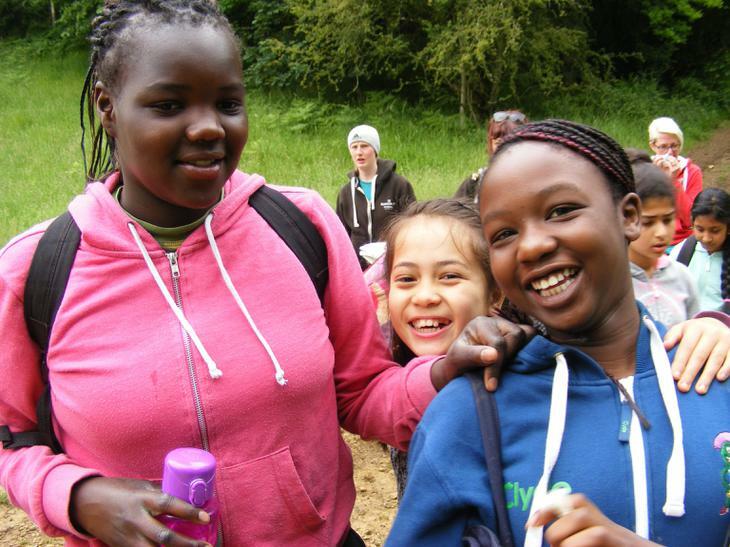 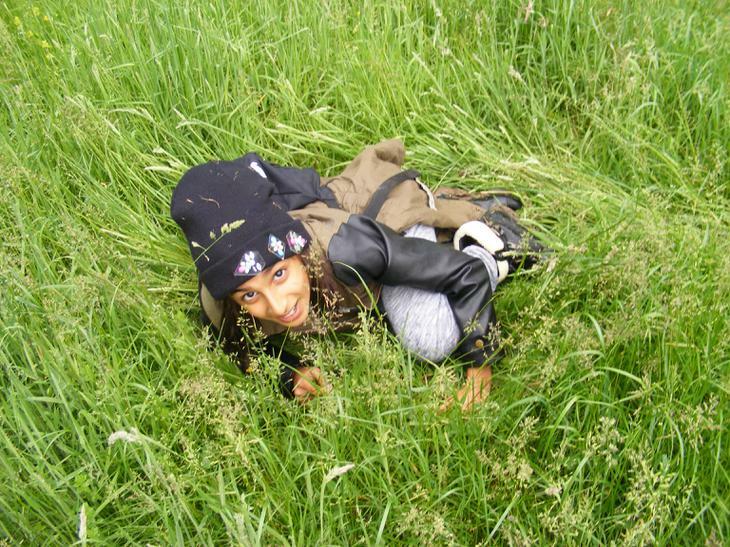 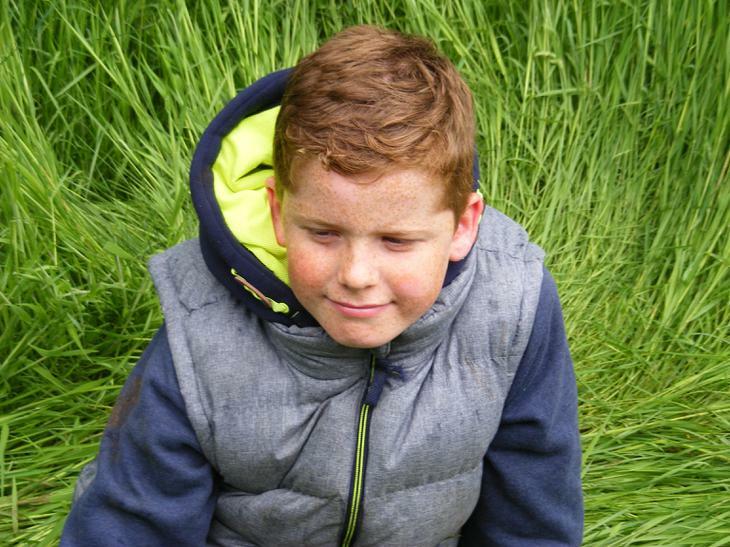 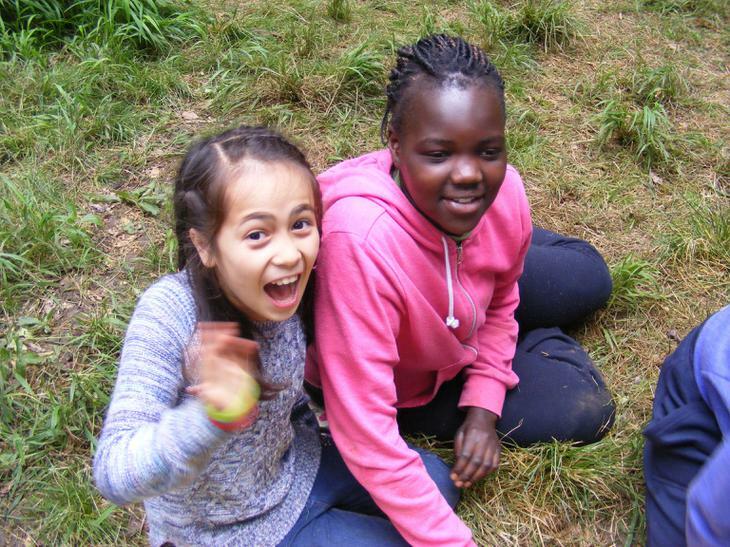 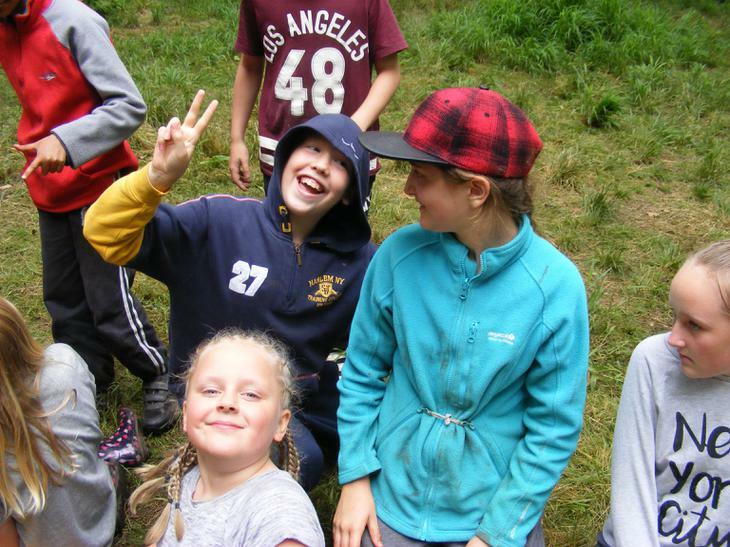 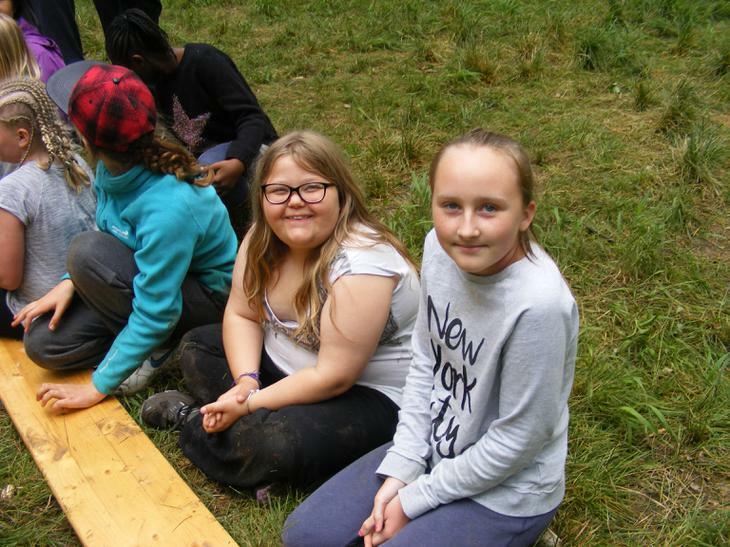 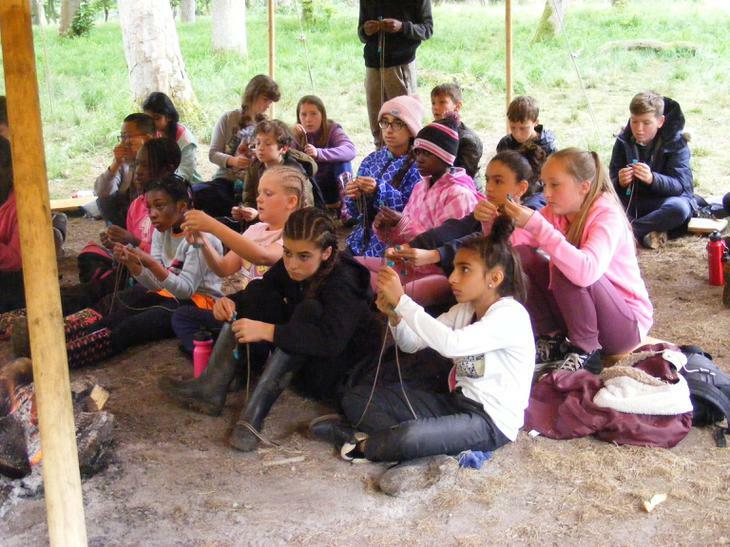 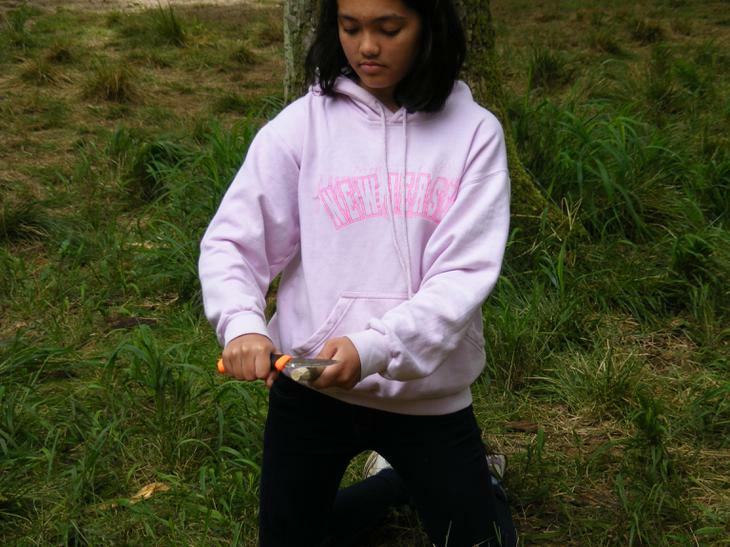 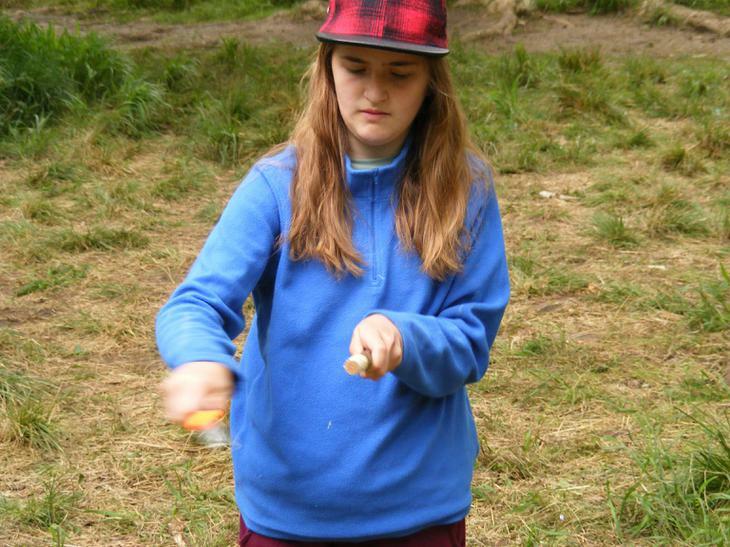 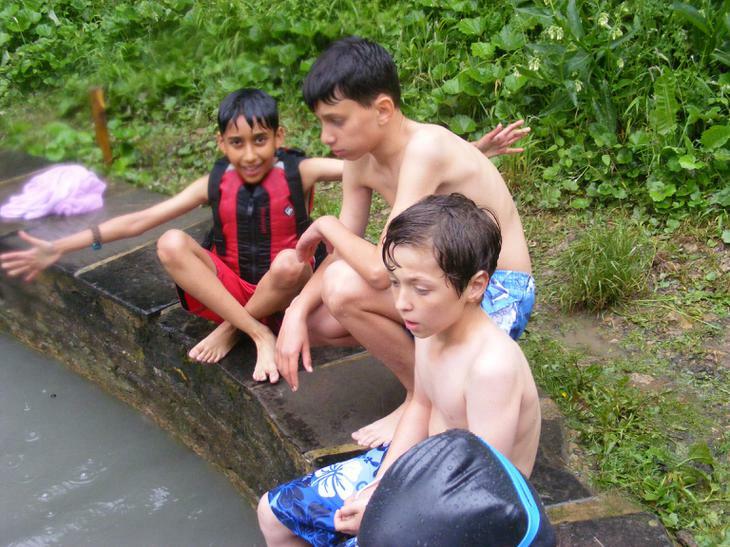 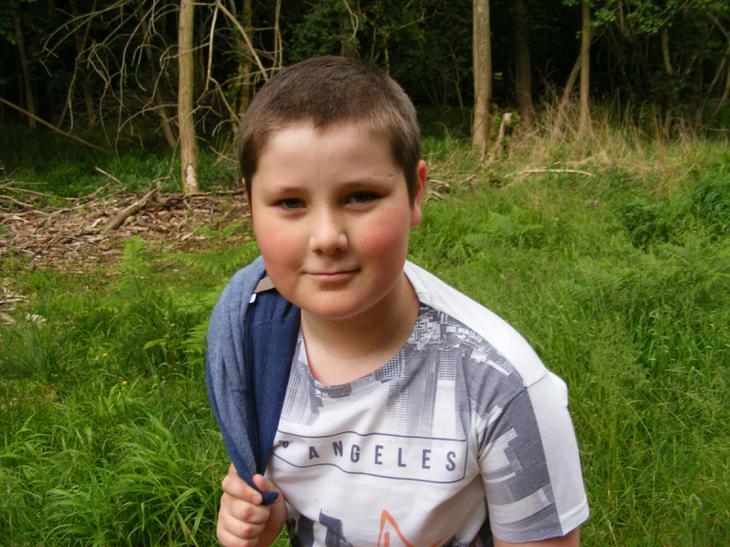 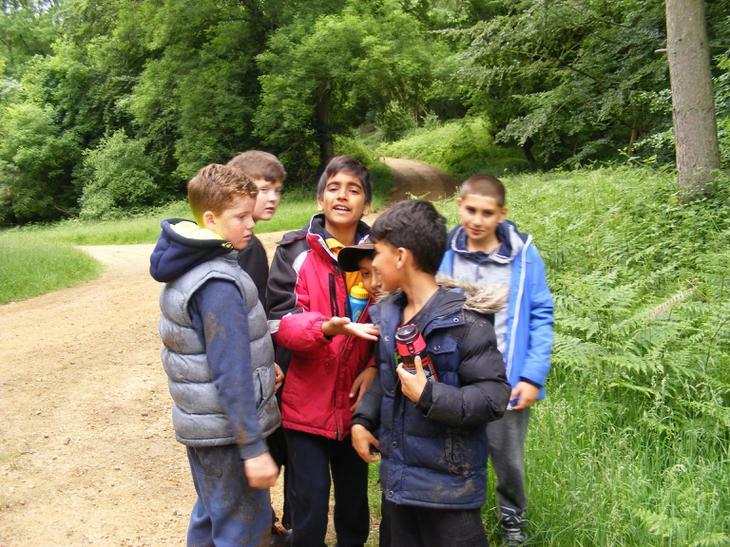 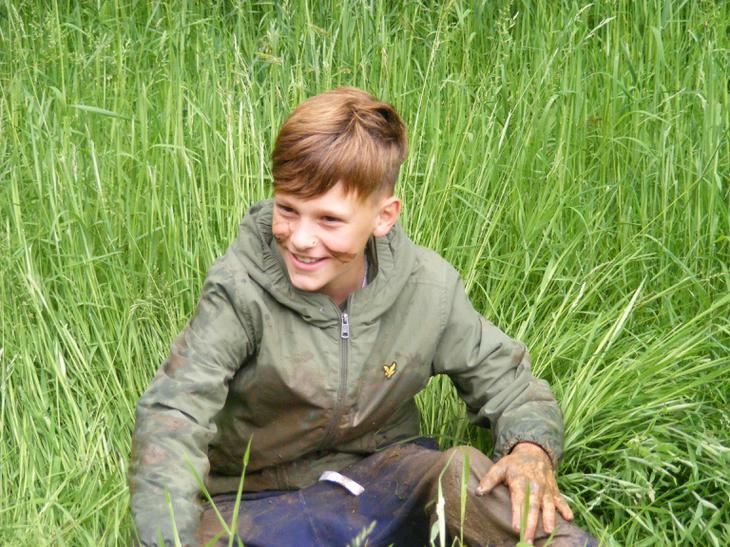 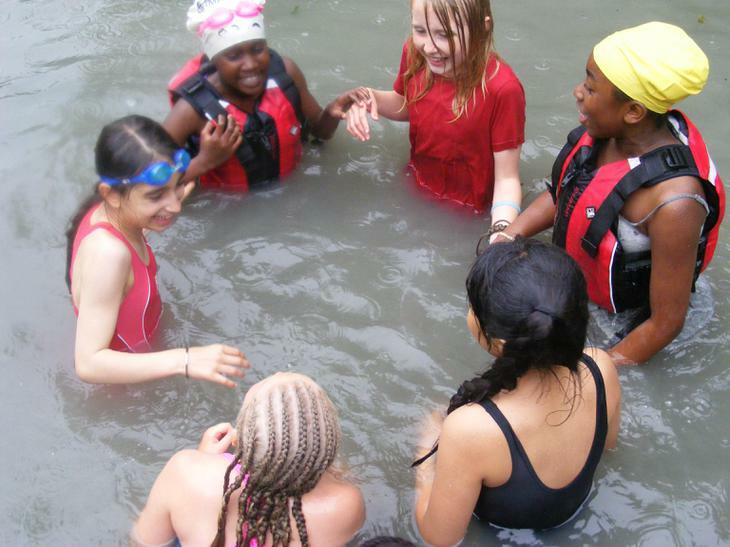 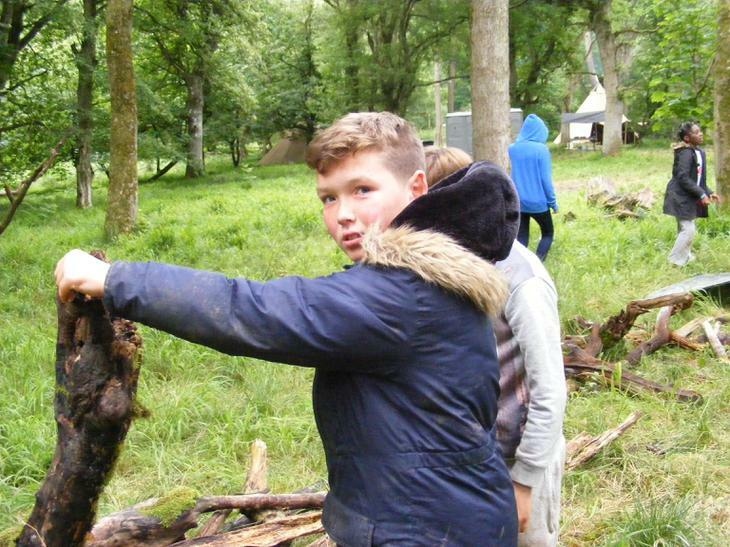 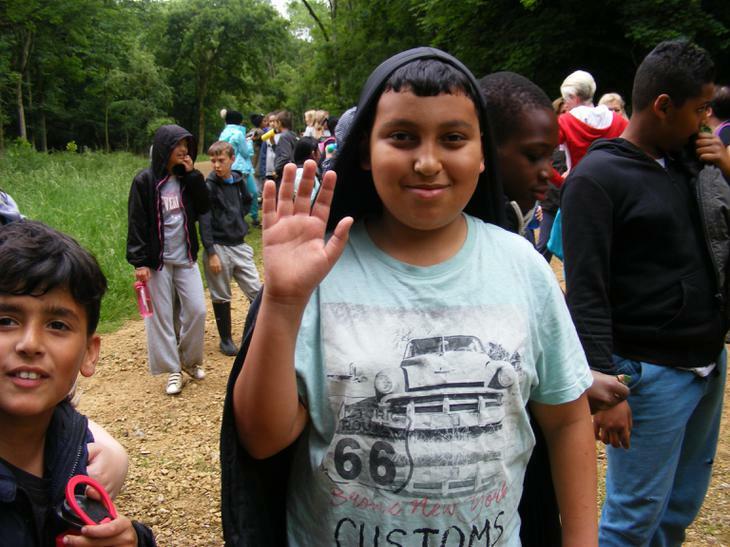 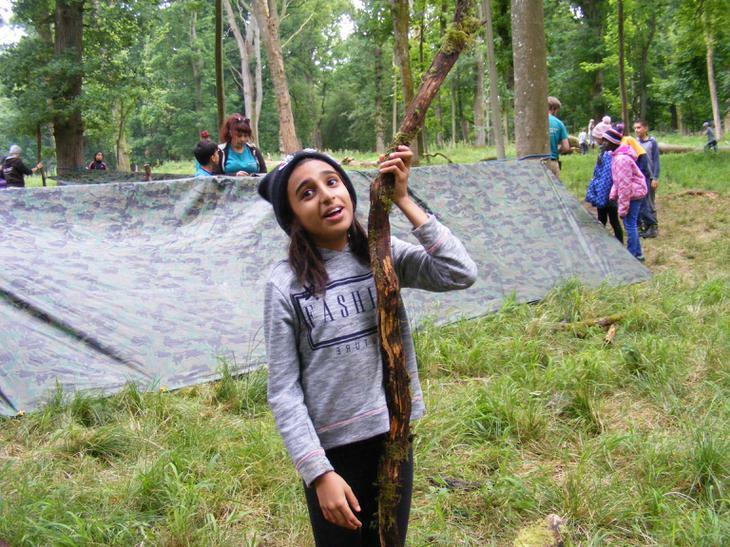 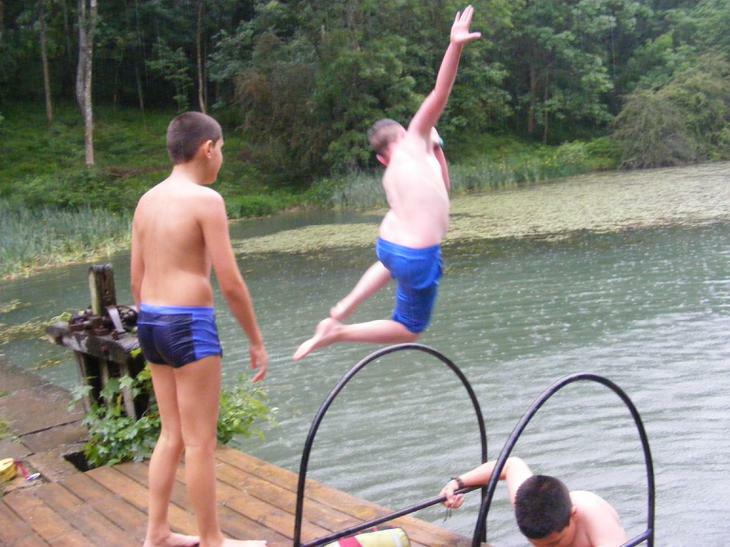 We have some photos of the children enjoying activities at Bushcraft. 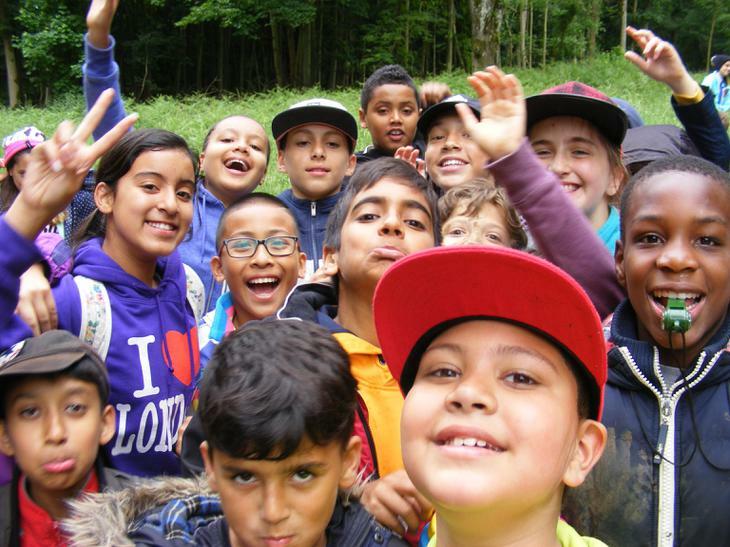 1 more sleep and the children will be home.